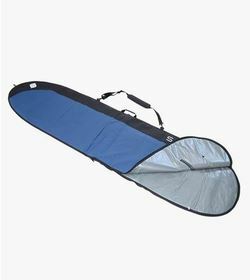 Make 4 payments of $130.50 over 8 weeks and get it now! 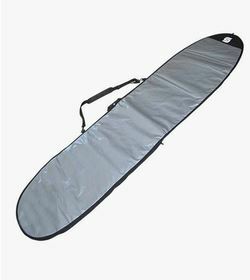 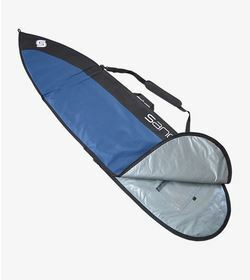 AN ALL AROUND STYLE BOARD IS YOUR GO TO BOARD FOR ALL YOUR PADDLING NEEDS. 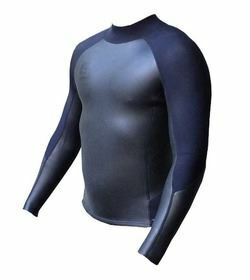 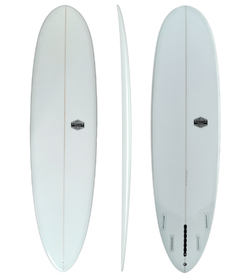 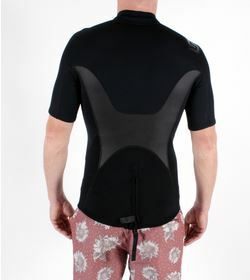 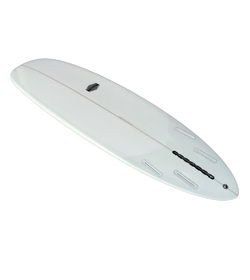 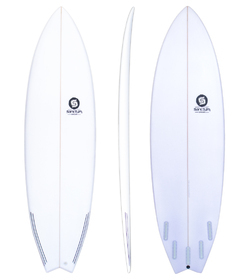 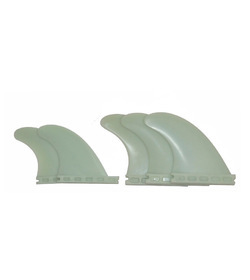 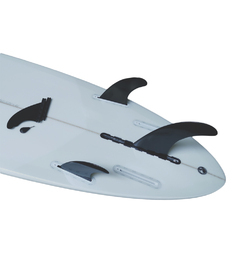 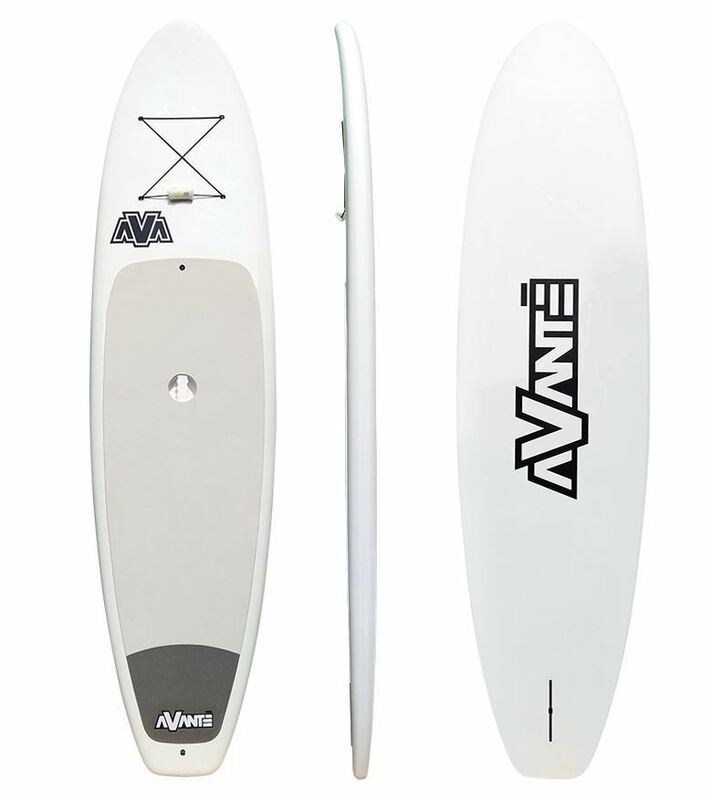 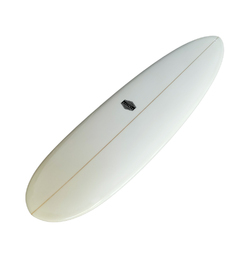 THIS SHAPE STYLE GIVES YOU EQUAL PERFORMANCE ON FLAT WATER AS IT WOULD IN SMALL TO MEDIUM SURF. 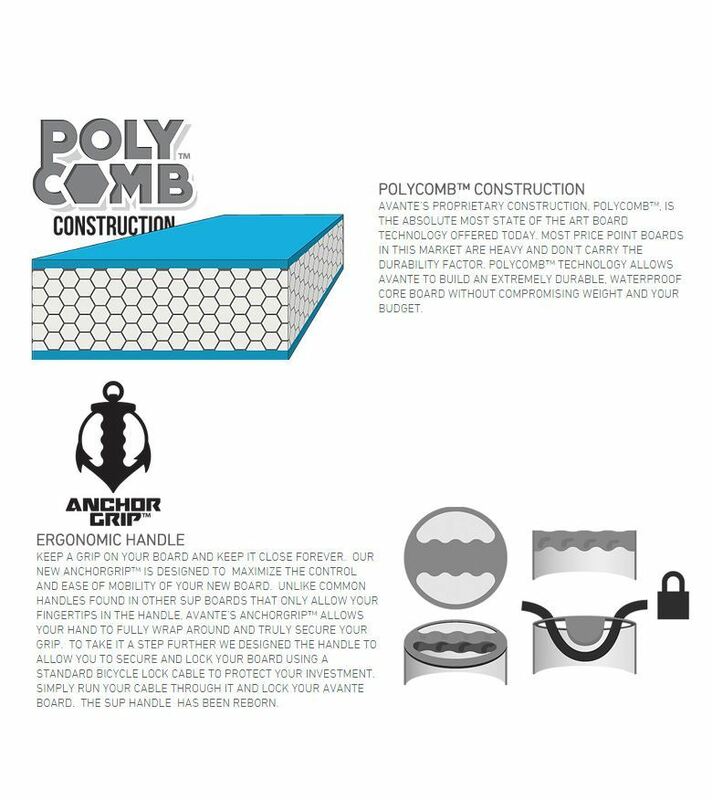 AVANTE’S PROPRIETARY POLYCOMB® CONSTRUCTION MAKE THIS AN INCREDIBLY DURABLE BOARD OFFERED AT A VERY AFFORDABLE PRICE. 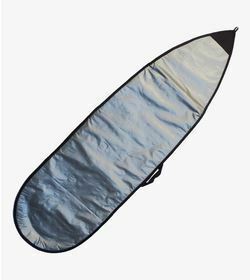 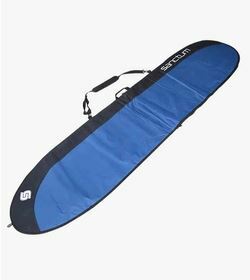 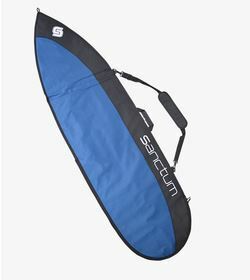 PERFECT FOR BEGINNERS GETTING INTO THE SPORT, EXPERIENCED PADDLERS LOOKING FOR A MORE DURABLE OPTION AND A GREAT BOARD FOR SCHOOLS, TOURS AND RENTALS FLEETS.